Off-plan investing is becoming an ever more common way of investing in property. An off-plan investment refers to a property that is purchased before it is complete. This can mean anything from buying the property in the infancy of its development to buying a property which is within a few months or even days of completion. These types of investments are becoming increasingly popular and their developments dominate much of our cities’ skylines. But why invest in off-plan developments? What is stopping some people from doing so and how can we mitigate their concerns? 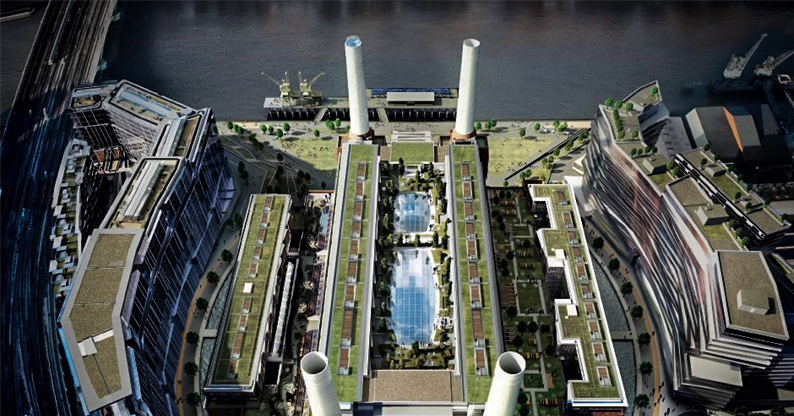 Why do some people avoid off-plan and how can we mitigate their concerns? This is probably the most common concern of the more old-fashioned investor. Many people prefer property as an asset class as it is tangible, as opposed to stocks or shares. This is a rather closed-minded view and often disregards the bigger picture. The fact that the property may not be complete makes the investment in many ways a wiser choice. Instead of picking from what’s left over (which in essence is always what we’re faced with when investing in old property) we are able to select the prime developments and the apartments with the most agreeable floor plans. You’re getting (from an investment perspective) a nicer property. In addition to this, because the property is not complete, you will be buying at a discount. As soon as that apartment/house is completed, the value will rocket – especially if it is part of a three-stage development. Look at it like buying a property to renovate, except you have to put in absolutely no effort to wreak the benefits that a renovation project would provide you with. This objection is very much understandable if you were looking to invest in a small or medium sized developer. These however, are not the people we work with. At Nova Financial we would only recommend clients invest in large developers with trusted names and proven track records. With multinational and global developers such as Northpoint Global, Signature Living and De Trafford Estates to name a few, this will likely never be the case. For developers such as these, funding will not be an issue and any developments carried out by these companies will be finished to an exceptionally high standard. Nova Financial has a six-page list of due diligence questions we ask any developer before we even consider recommending one of their developments. As a company in a unique position to get answers to questions that as an individual you would not, we can provide the security and peace of mind to clients that the developer will not default. Many investors are concerned that as all the apartments will complete at roughly the same time, it may be likely that their apartment will struggle to find tenants. This is a common concern which is combatted by the developer, expanding economy and population growth. Many developers offer a rental guarantee on their apartments from a period of 2-5 years depending on the development. That means that once complete (and often even throughout construction), many developers will pay the investor an agreed rental yield of up to 7% regardless of whether the property is inhabited or not. This gives investors the peace of mind of knowing that their property will not have to compete with others in order to provide them with a solid rental income. Even if this was not the case, the demand is there. 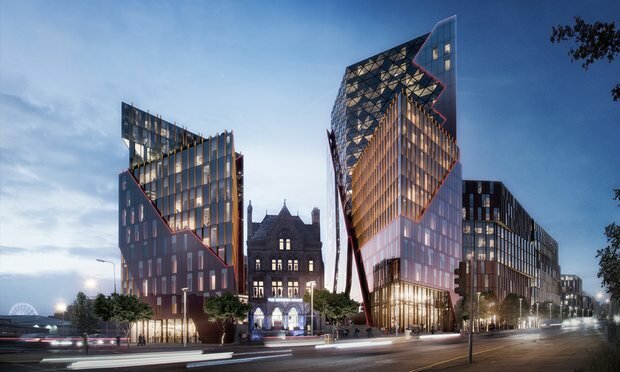 There are a huge amount of residential developments being carried out throughout the UK and even when all of them complete, there will still not be enough to satisfy the population growth of major cities and the demand for such high quality and affordable properties. For many small and medium sized developments or many developments in London and the South East, this can often be the case. 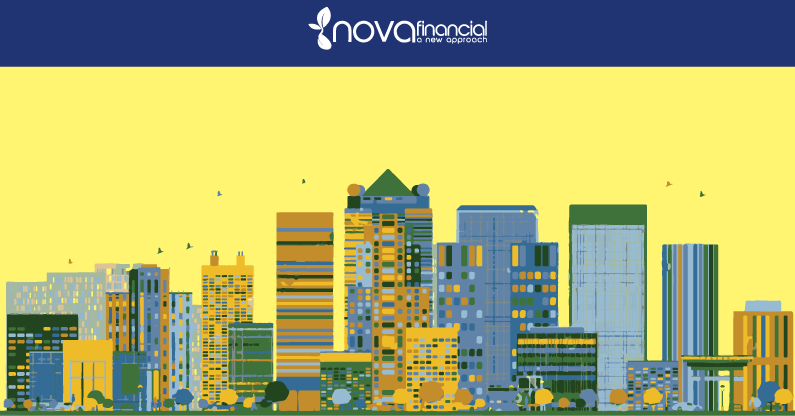 Again, Nova Financial would never recommend a small developer and large developers are far less likely to overprice their developments – especially outside of London. The only real way to mitigate this concern is to compare similar developments and come to a judgement as to whether a certain development is priced correctly – Nova Financial have a team of specialists who analyse that in depth. In addition to this, you’ll find that many developers would never dream of overpricing their projects. A large amount of developments are funded by their sales and so in order to generate the money needed to carry out the development, they will often set prices at ‘discounted’ or favourable rates in order to encourage them to sell out as quickly as possible, allowing the developer to continue with construction. It is not in their interest to overprice! What if interest rates rise? Couldn’t this jeopardise my investment and mortgage? Obviously nothing is set in stone but to put it bluntly, we’re 99.9% sure that interest rates aren’t going to rise. There’s no reason why they should rise and with inflation as it is, there is little chance that they will in the near or medium future. If interest rates are of such a concern to you that they would put you off investing in something as stable as property, then perhaps investing as a concept is not for you. No investments are 100% risk averse and if something as certain as interest rates would put you off investing, then I would recommend reconsidering your risk appetite. This is true to an extent. From reservation to completion, the majority of developments will not provide you with any income. Having said that, some developers do. Castle Court in Dudley for example, offers guaranteed rental yields of up to 6.9% throughout the build period and in order to mitigate risk, many developers are also offering such incentives. If you are unable to shoulder the cost of investing throughout the build period, then you probably shouldn’t be investing at all. Overall, the common concerns with off-plan investing are usually either unfounded or outdated. Developers are now offering a wide variety of incentives to mitigate these concerns and through investing with companies such as Nova Financial, you can be confident that any other qualms you may have about developments or developers can be answered and accounted for. For the vast majority of investors, off-plan makes far more sense than old property or even recently completed property and if you haven’t considered it before, then it’s probably worth looking into.